Despite their bad reputation, root canal treatments serve a great purpose to save the lives of bad teeth. 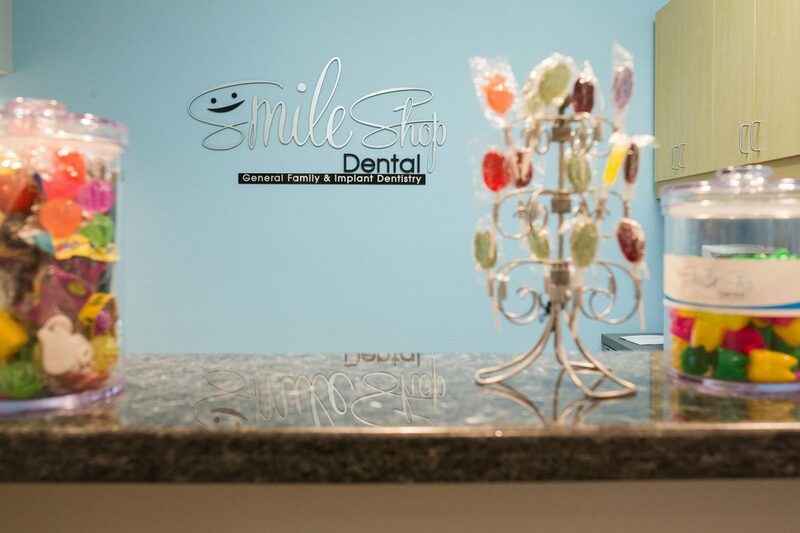 Millions of teeth are treated and saved each year with root canal therapy. You may have heard that a root canal is a dreaded treatment option – but in reality, it is much like any other dental visit and can usually be completed within one or two visits. Inside the tooth resides the nerve – or pulp – of the tooth. This is where blood vessels, nerves and connective tissue reside to help grow the tooth of the root during its development. When the tooth becomes fully developed, the pulp helps to keep it alive by providing nutrients and blood supply. Sometimes, when a cavity is left alone, it gets deeper and deeper into the tooth. 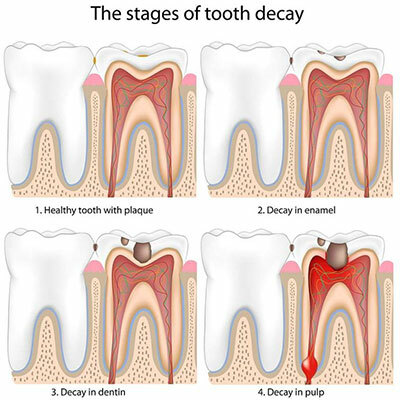 Most often, you will feel a toothache long before the decay reaches the pulp. However, if left alone, the cavity will encroach on the pulp and cause it initially to become inflamed, then infected, and possibly cause nerve death. A toothache that spontaneously flares up and lingers usually indicates that the inflammation of the pulp is irreversible, and a root canal treatment is the only way to save the tooth. 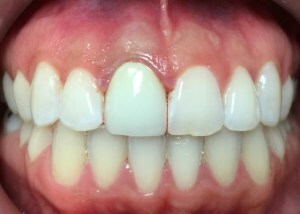 When the pulp is so infected that the nerve has died, the tooth will not respond to any cold or hot sensations and therefore also needs to be treated with a root canal in order to remove the necrotic pulp tissue. An abscess in the gums above where the tooth root lays is usually a good sign that the nerve of the tooth has been irreversibly damaged. The only way to treat either a pulp that is irreversibly inflamed and damaged or necrotic is to remove the tissue. 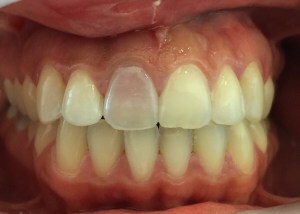 This is done by accessing the pulp chamber through the top of the tooth much like a filling. Once the roots are reached, the remainder of the pulp is removed with small files. The dentist will then shape the root canal space with the files and clean it thoroughly. It can be tedious because the root canal spaces are very small, and many teeth have multiple roots which may also have multiple canals within the roots. 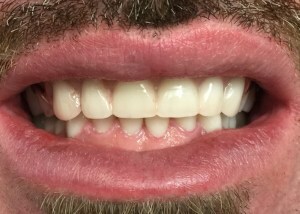 The dentist will disinfect the root canal space with a series of medications, then fill the space with a biocompatible filler material called gutta percha. Once all the roots are sealed, the tooth is then built back up with a core material and a crown is prepared. Almost all root canal treated teeth will need a crown to support the tooth.